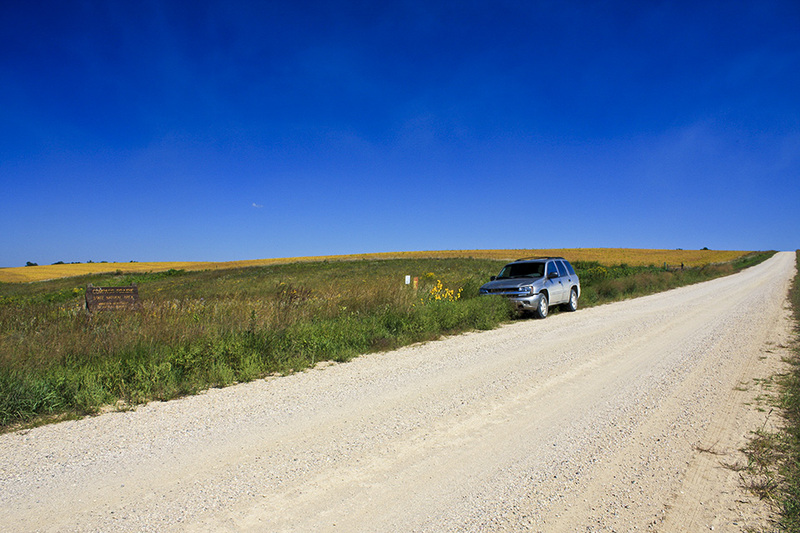 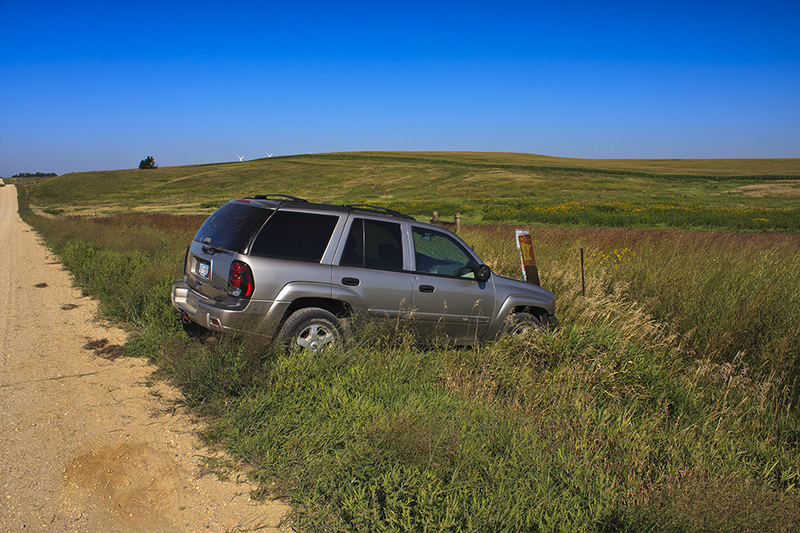 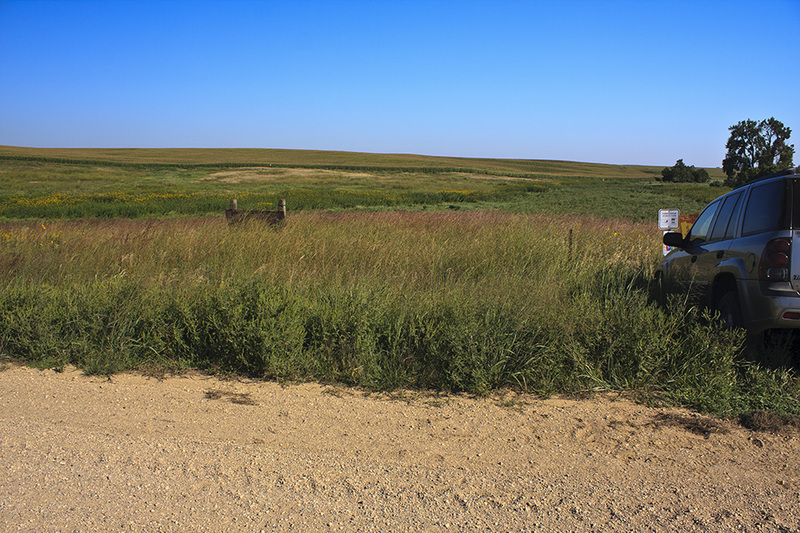 There is a field access (ditch crossing) at the designated parking area. 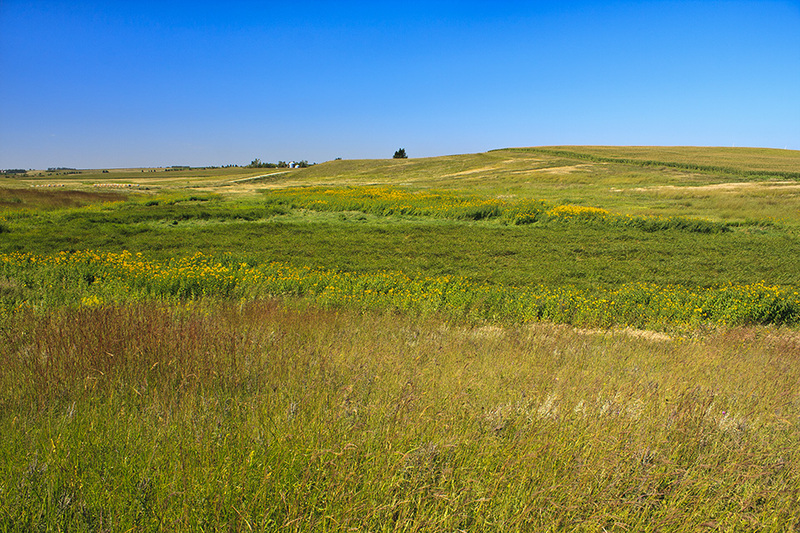 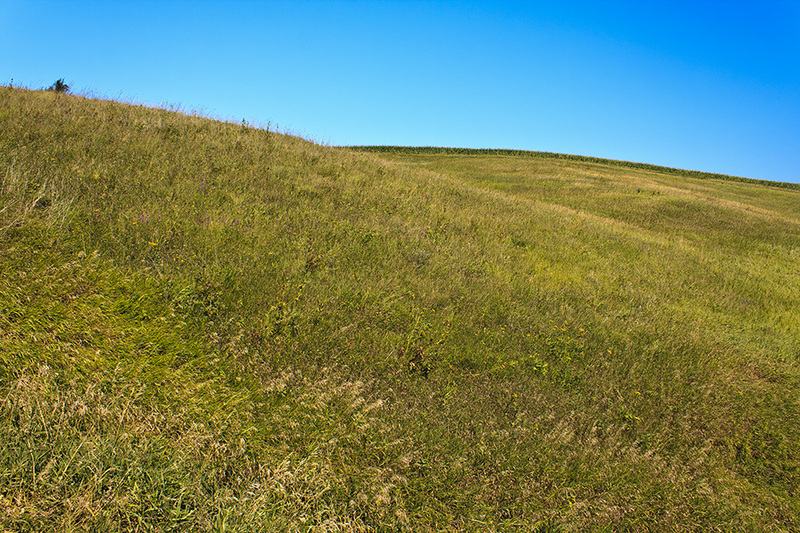 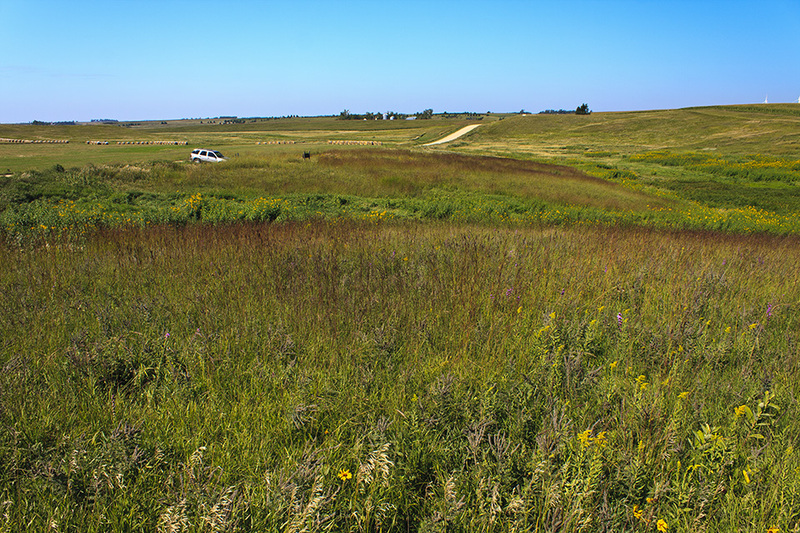 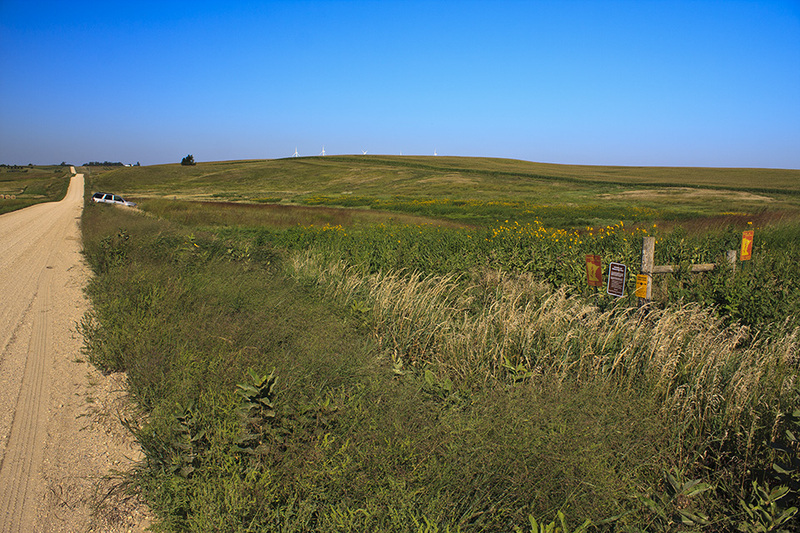 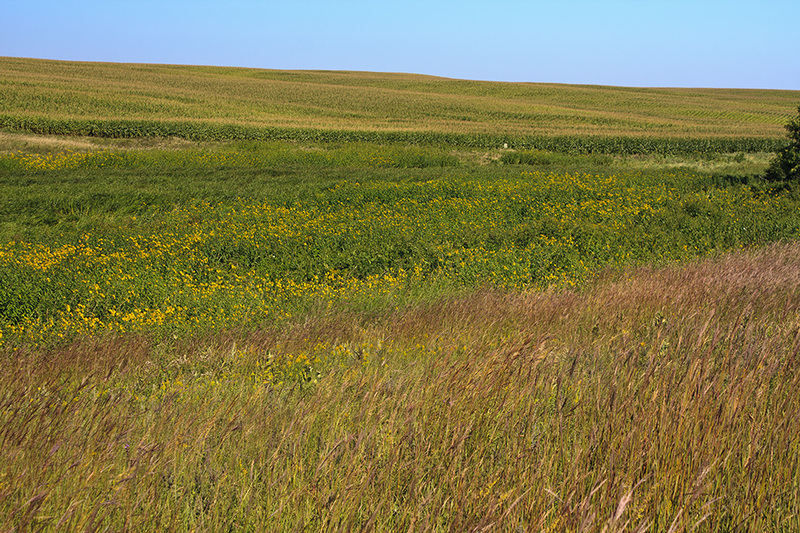 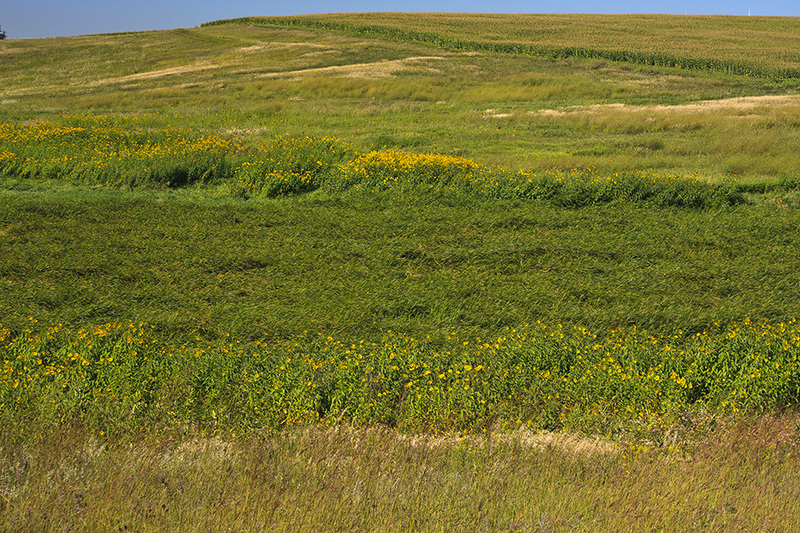 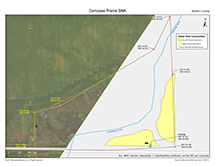 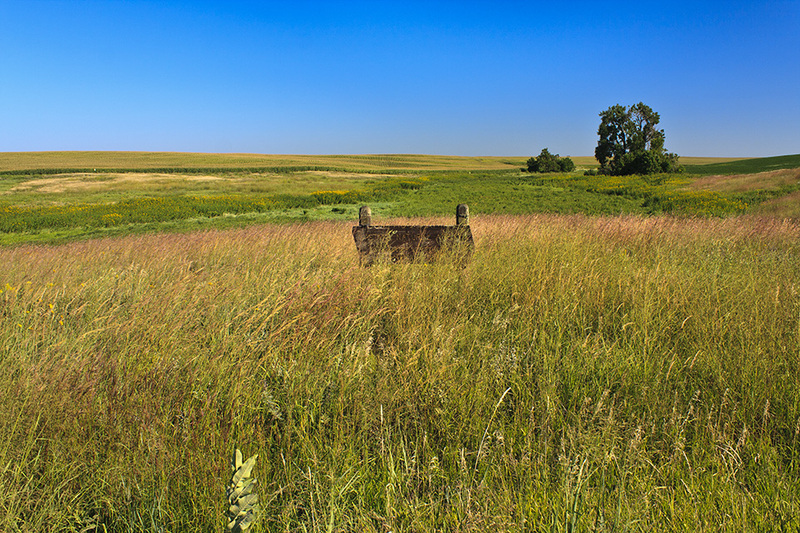 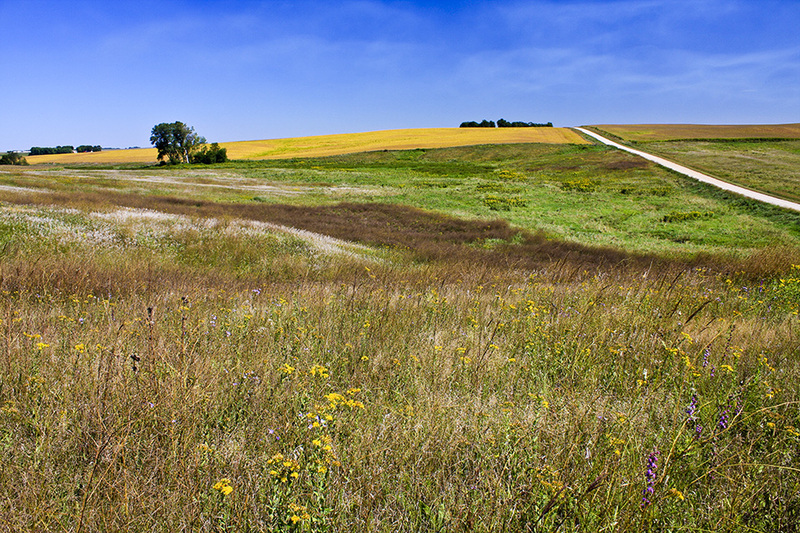 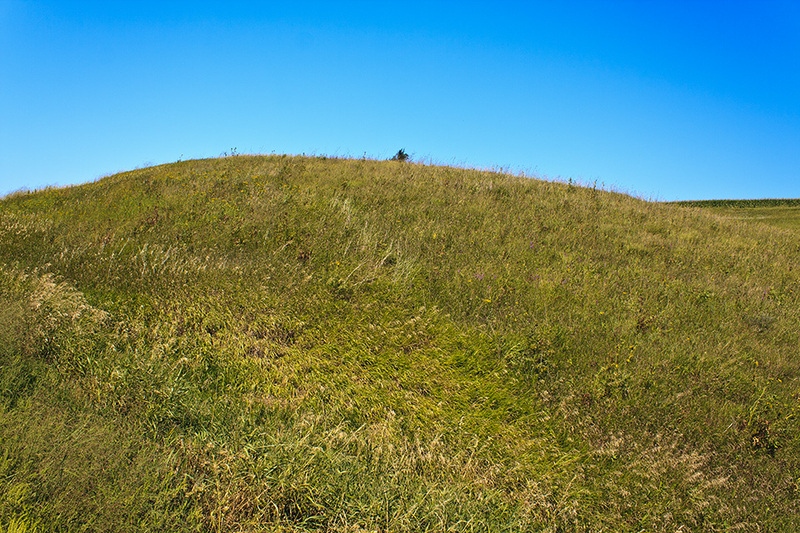 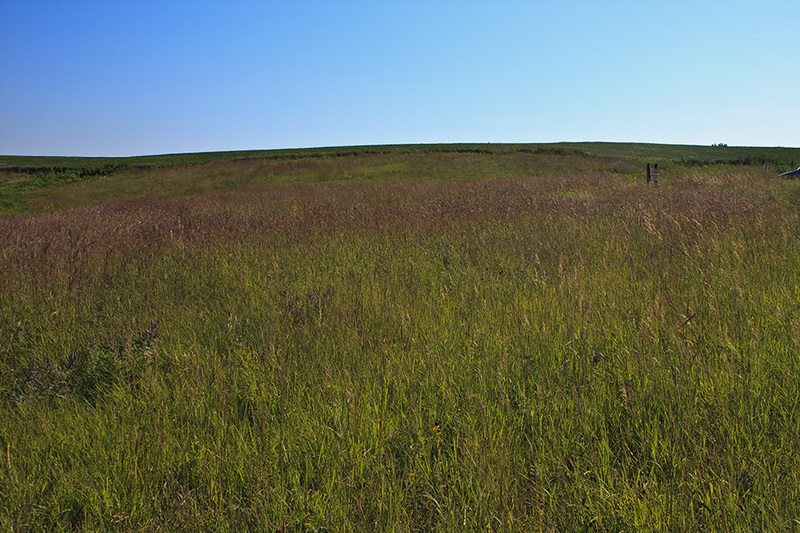 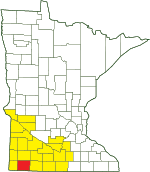 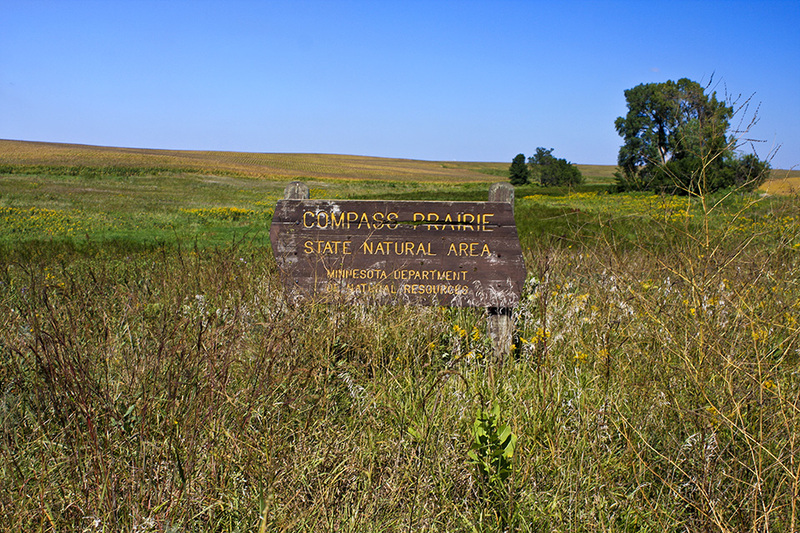 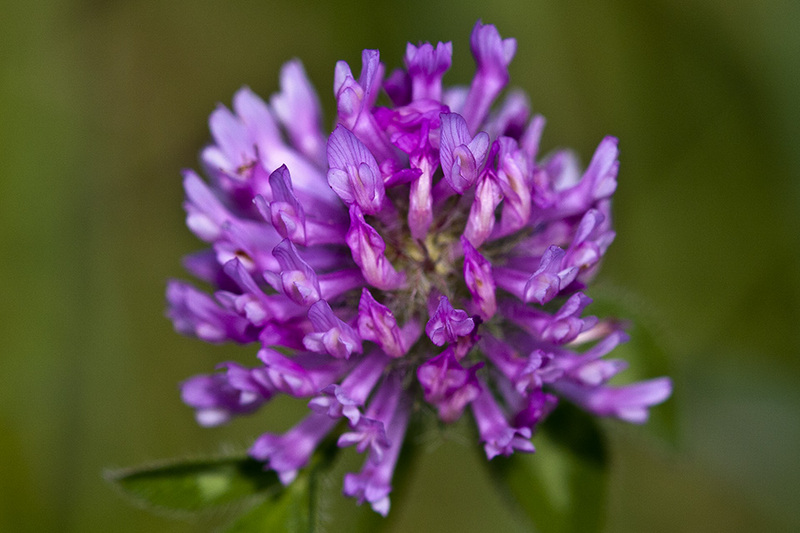 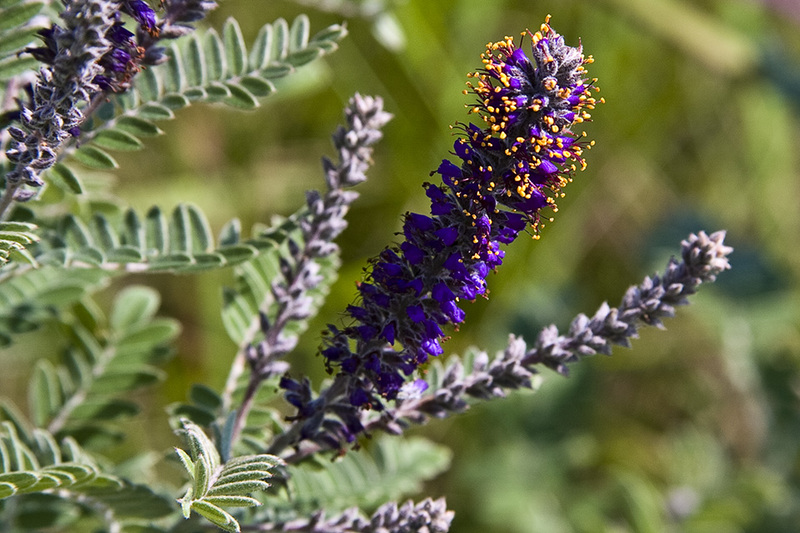 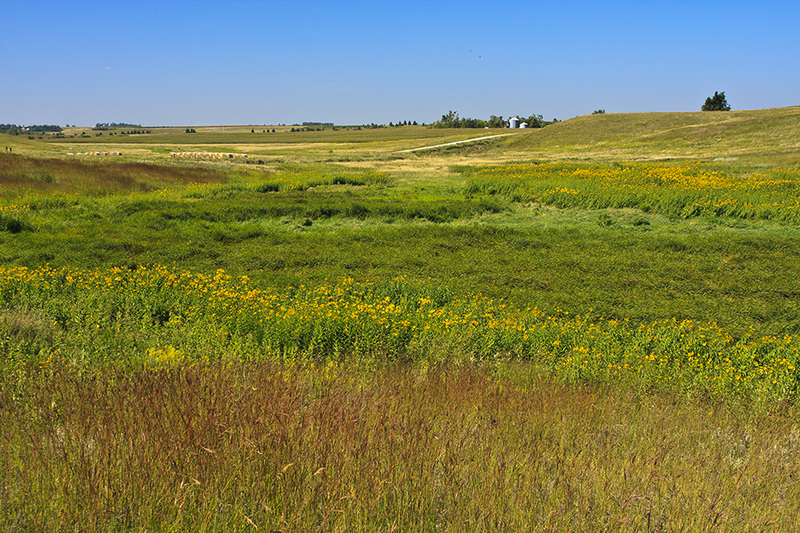 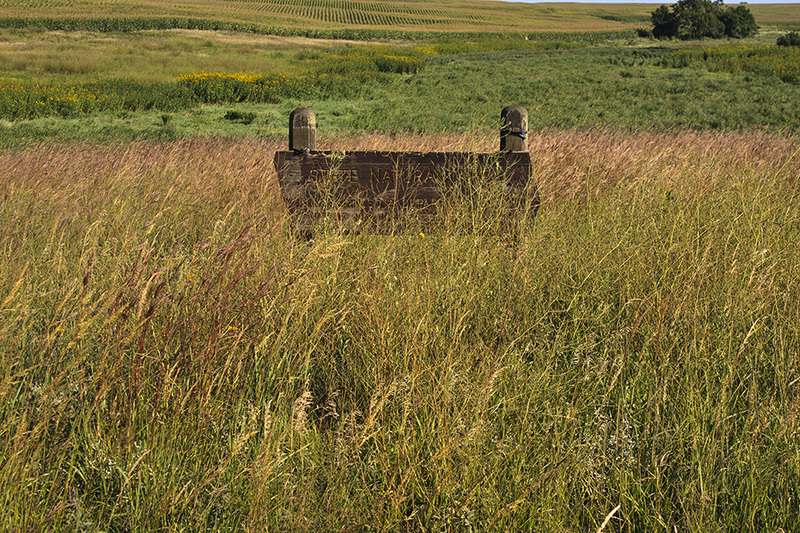 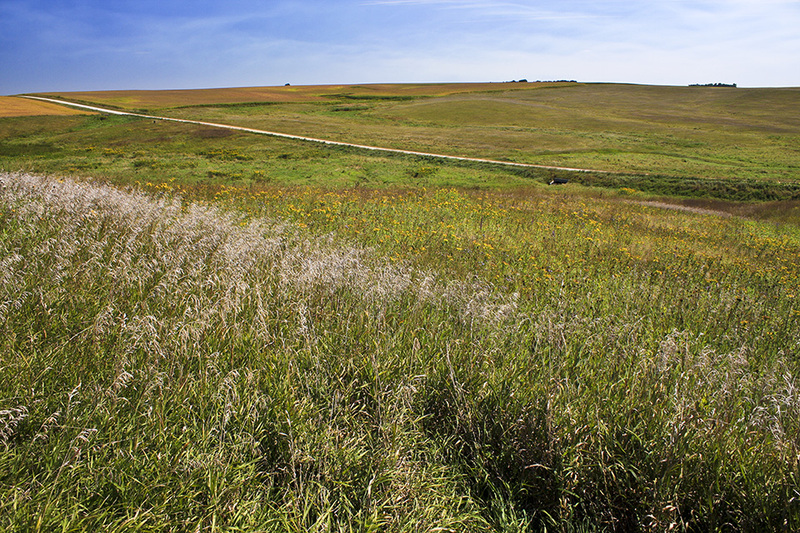 A small SNA at 20 acres, Compass Prairie is nonetheless the largest known native prairie remnant in all of Nobles County. 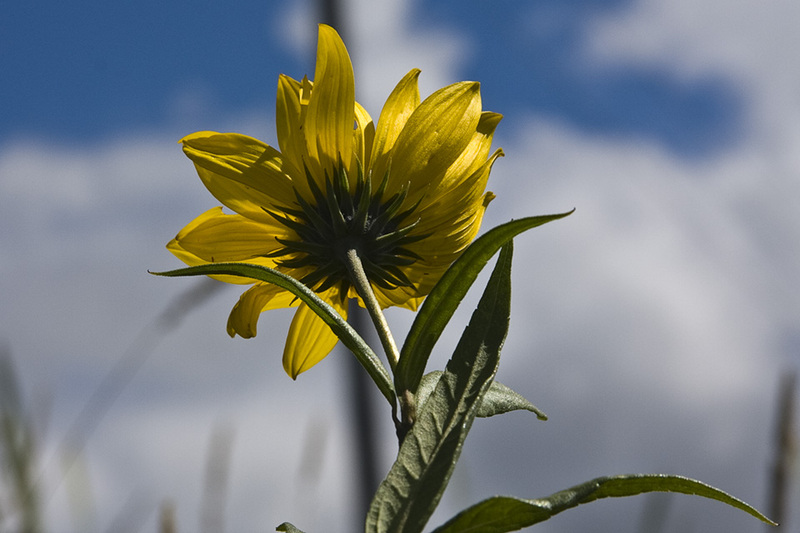 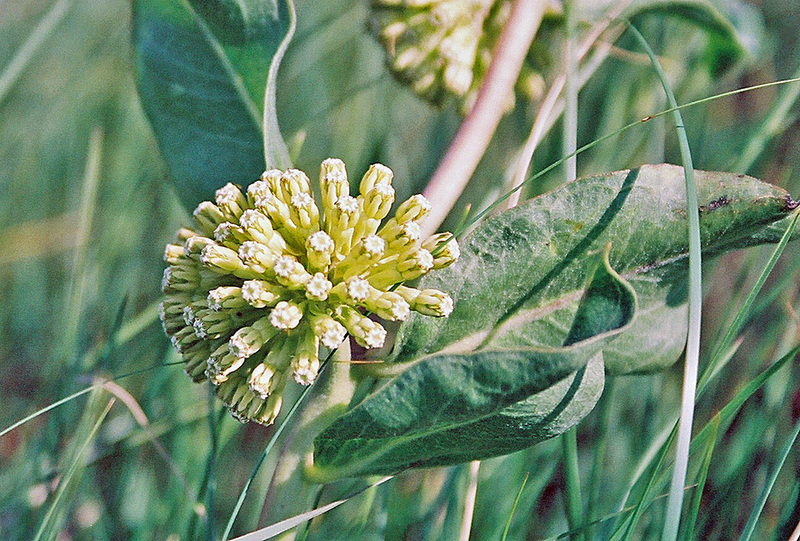 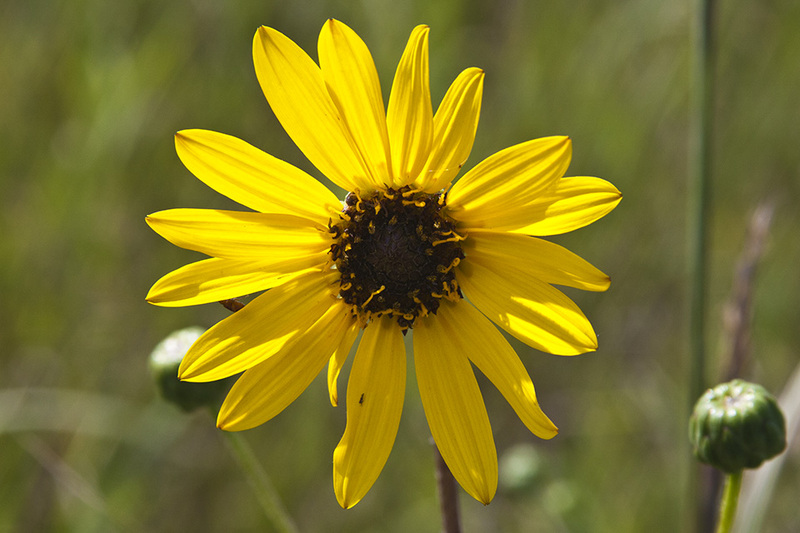 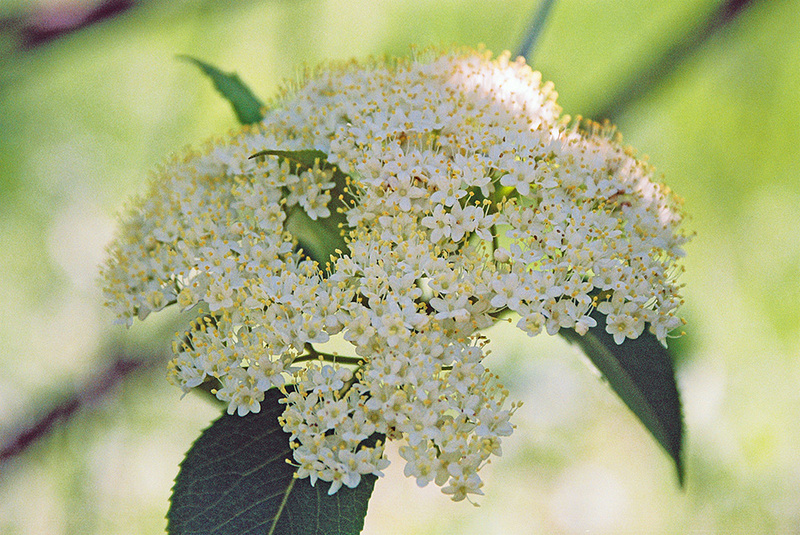 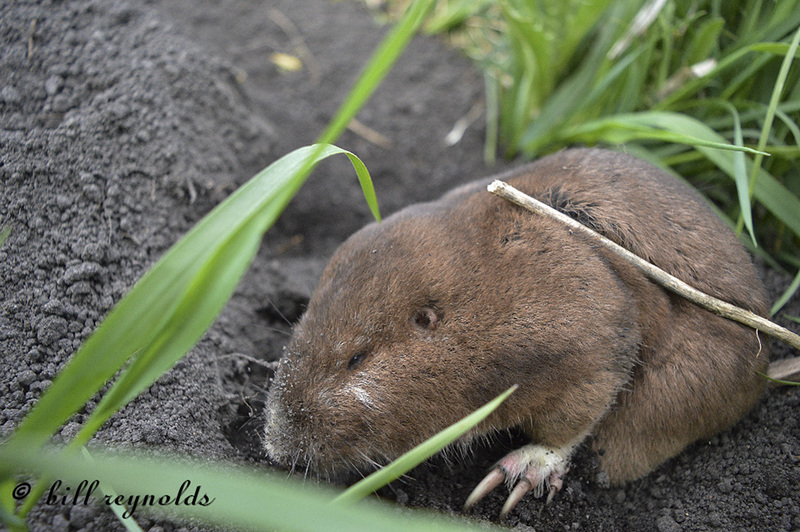 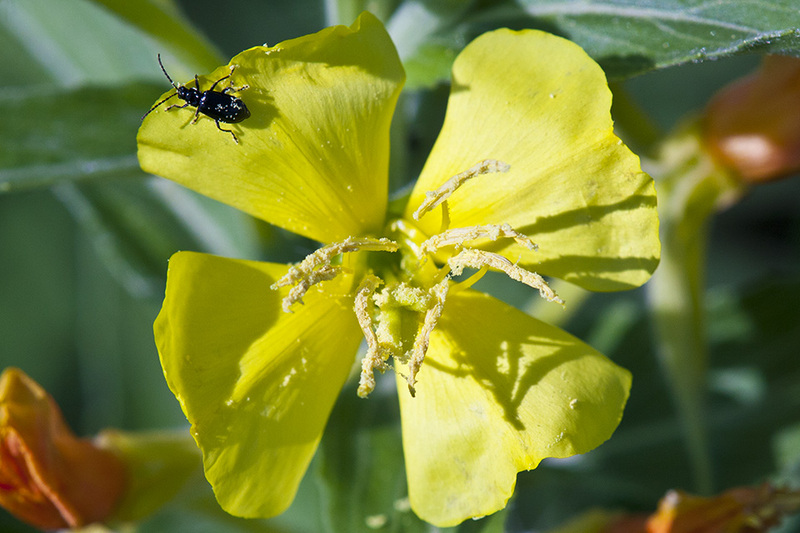 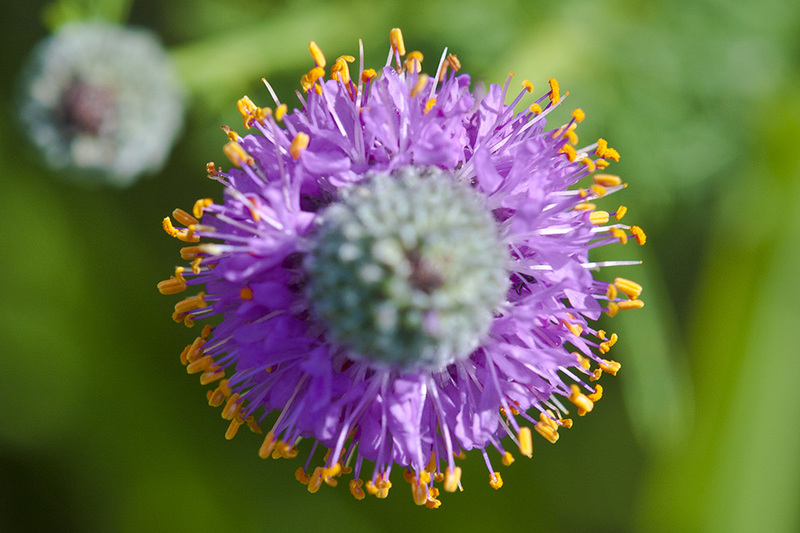 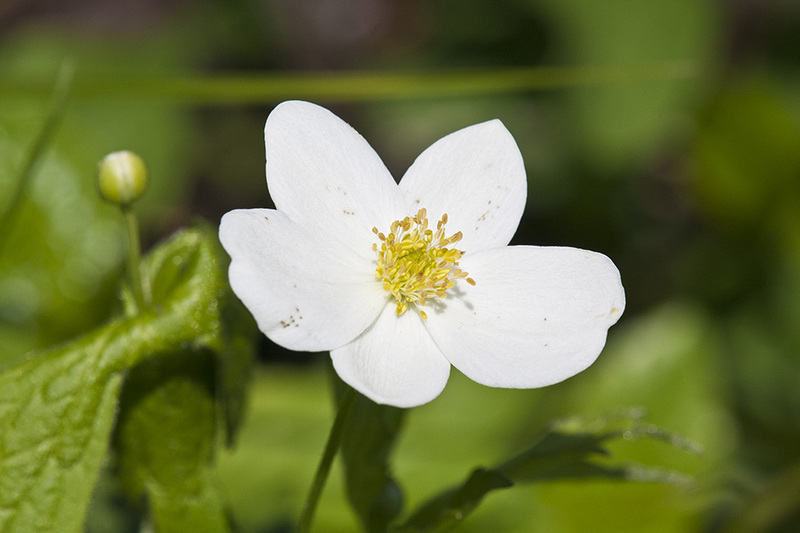 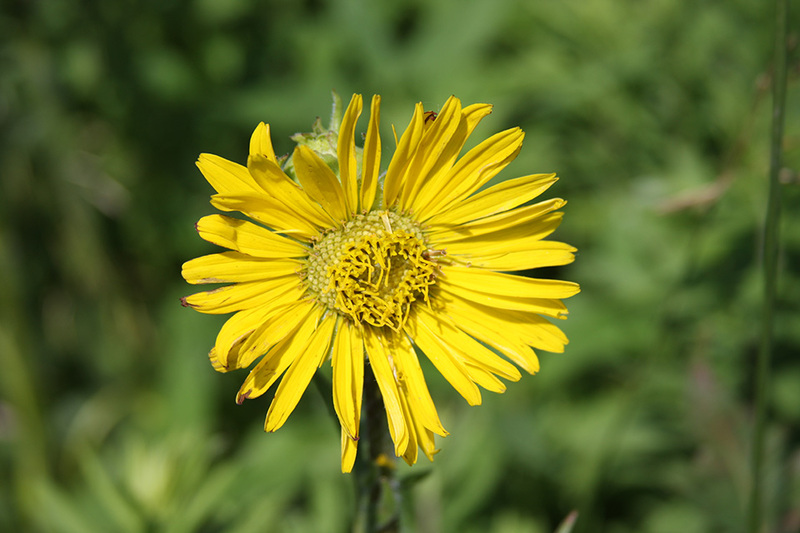 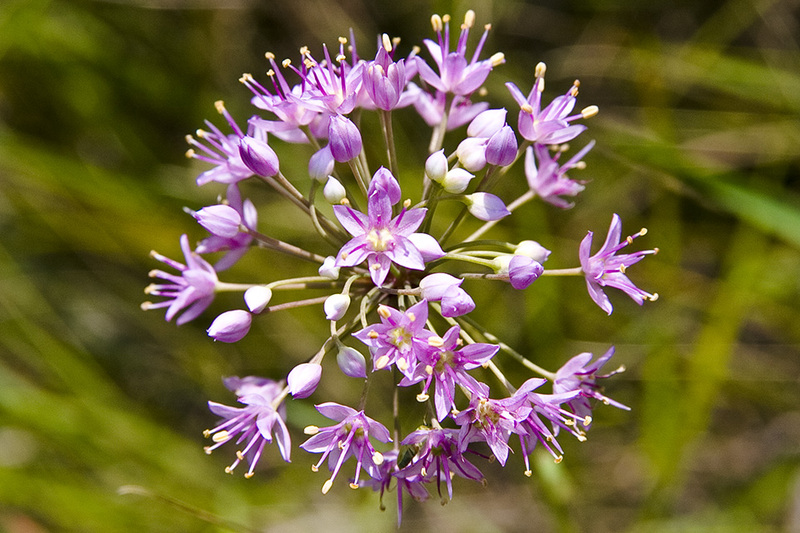 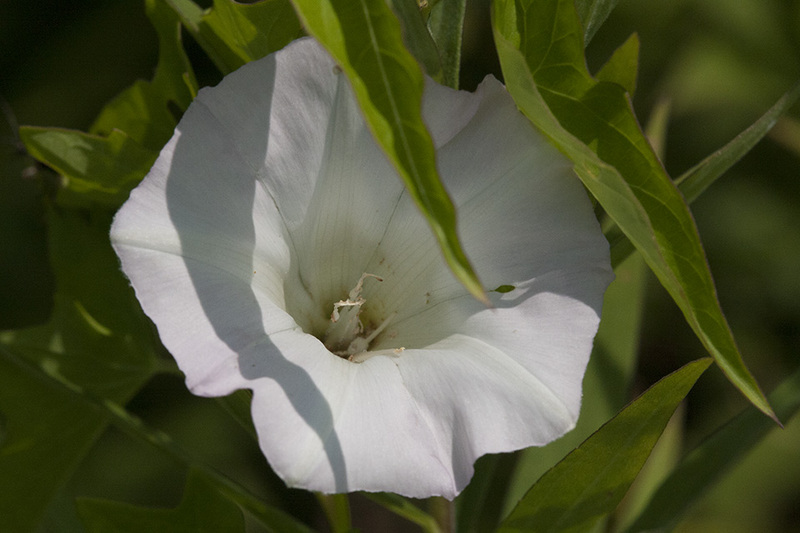 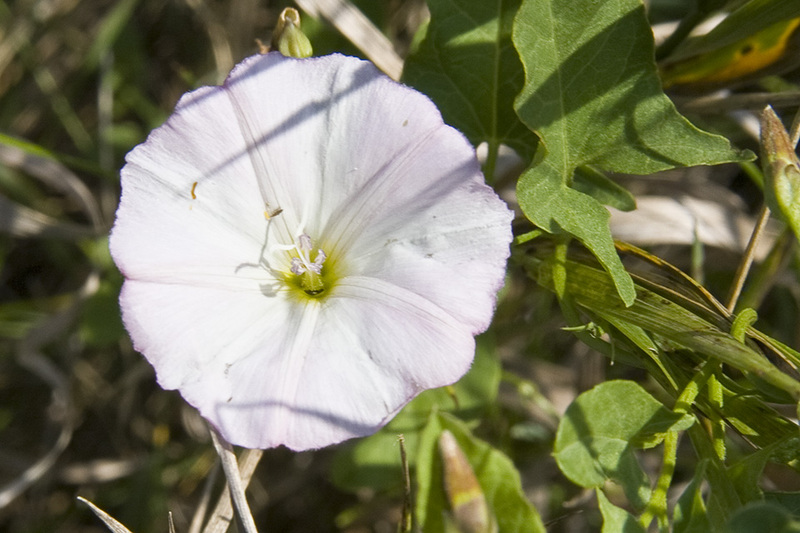 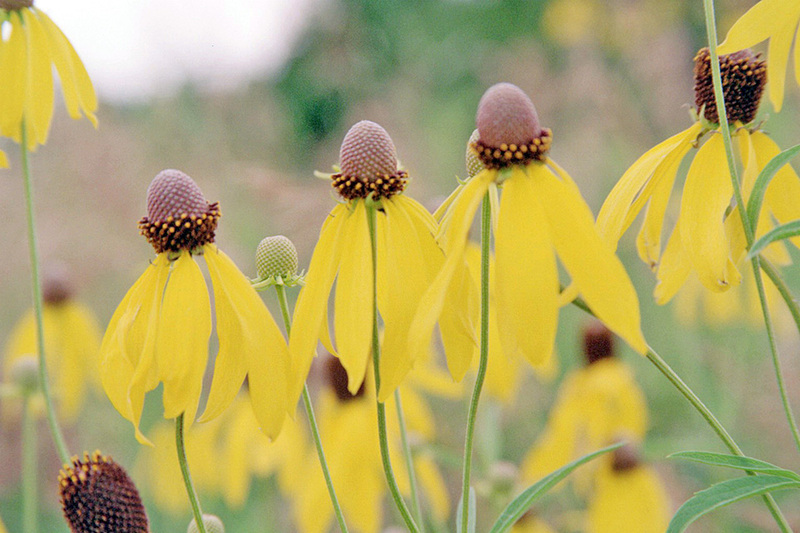 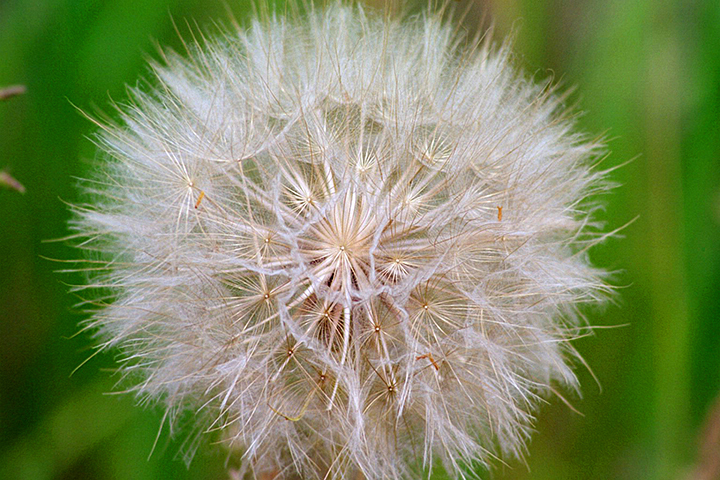 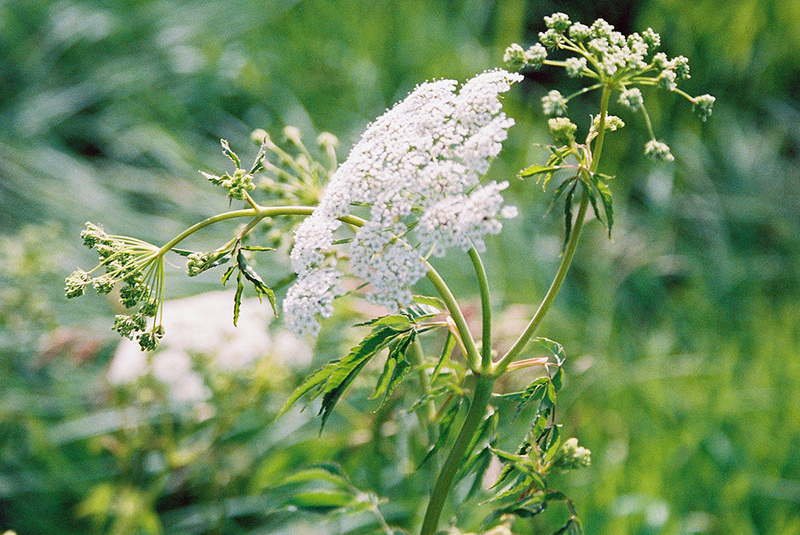 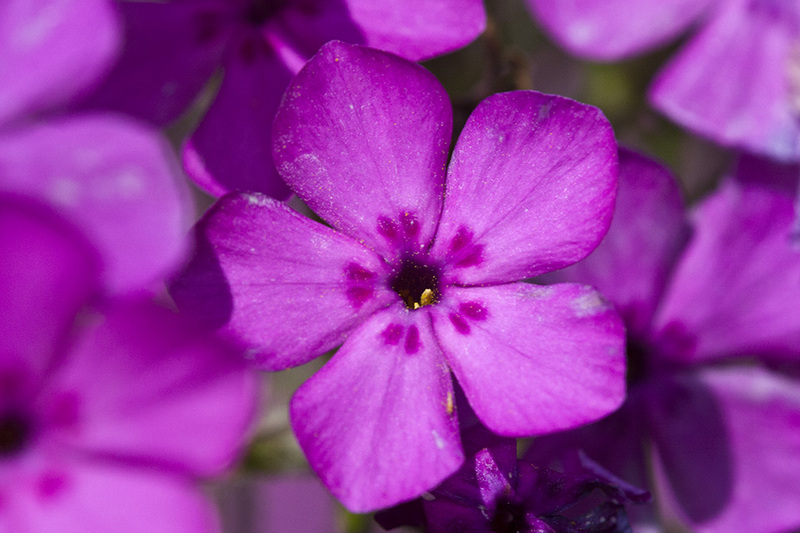 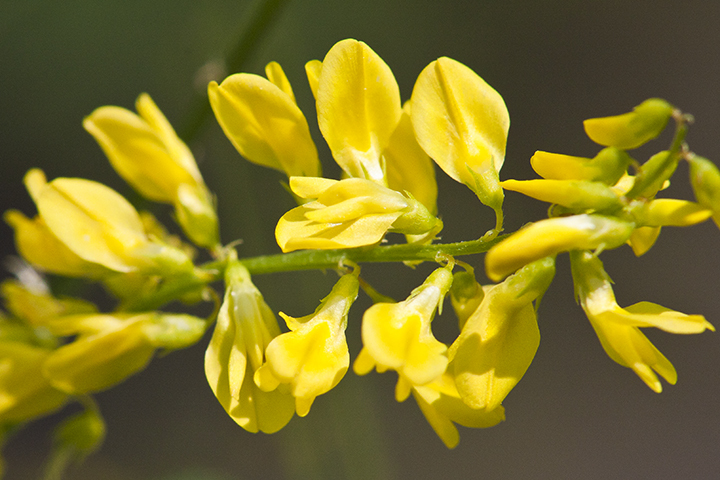 The site's namesake compass plants rise 6-8 feet tall on gentle slopes beside a creek that feeds the Rock River.